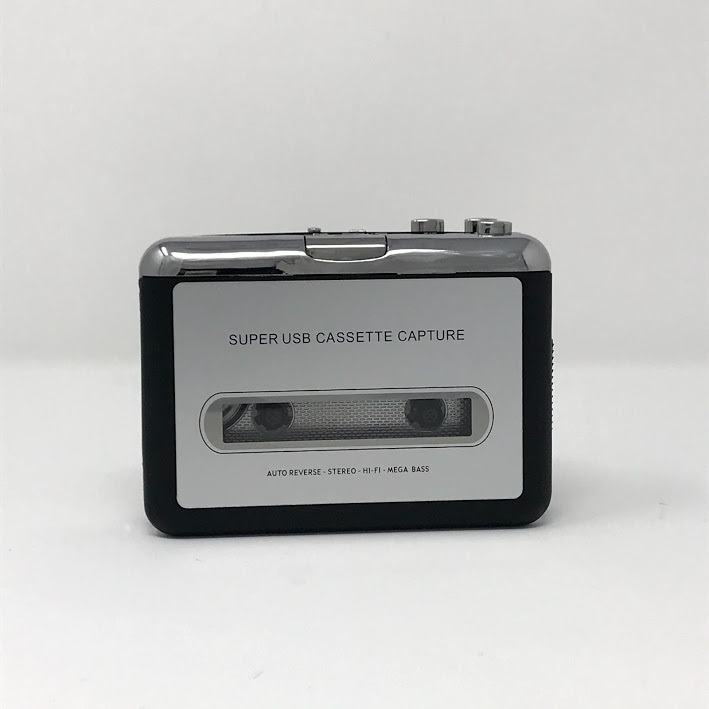 cassettecapture | grow. learn. connect. Published February 7, 2019 at 709 × 709 in Let’s Get Digital!